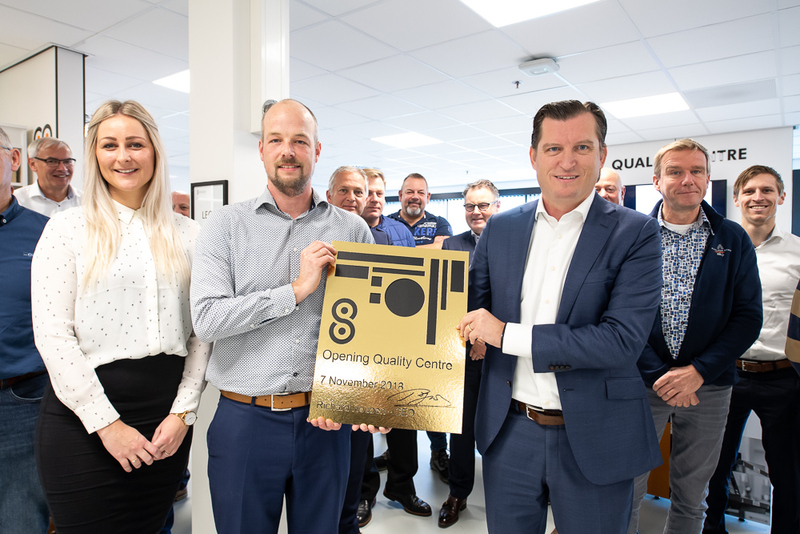 On Wednesday 7 November 2018, the brand new Solidus Solutions Quality Centre in Oude Pekela (NL) was officially opened. 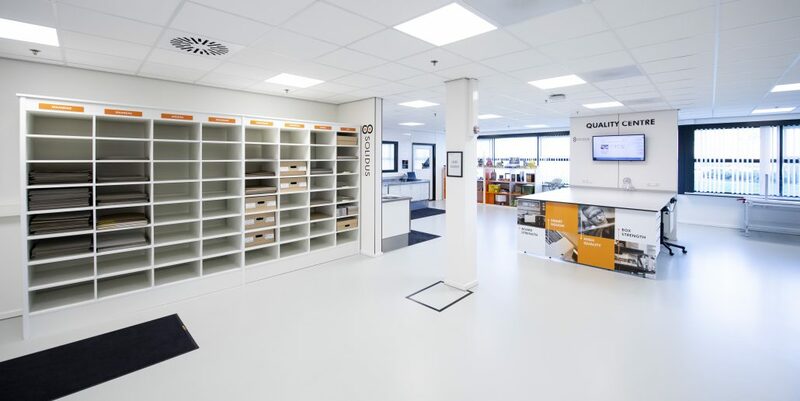 The new Quality Centre is a knowledge centre where we have combined the knowledge of solid board and packaging. 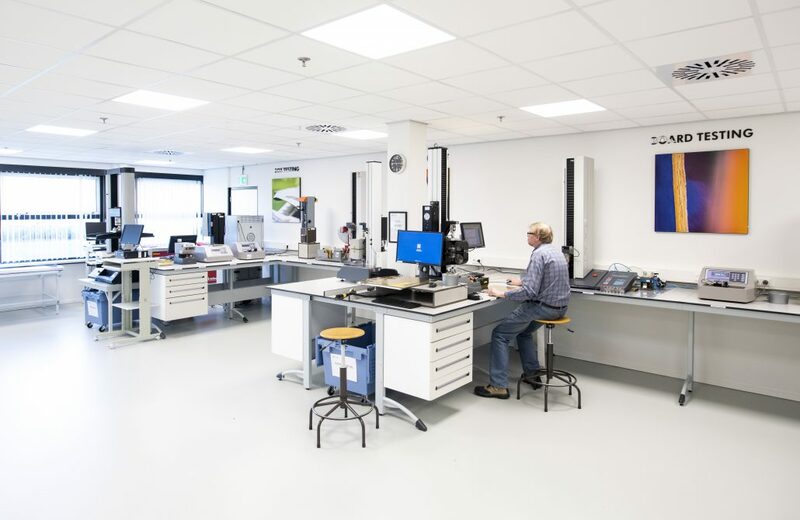 In our Quality Centre, all standardized product measurements for solid board within Solidus Solutions are carried out. The product measurements are done on the basic material (solid board) as well as on our glued packaging, which ensures that our customers get the best quality. 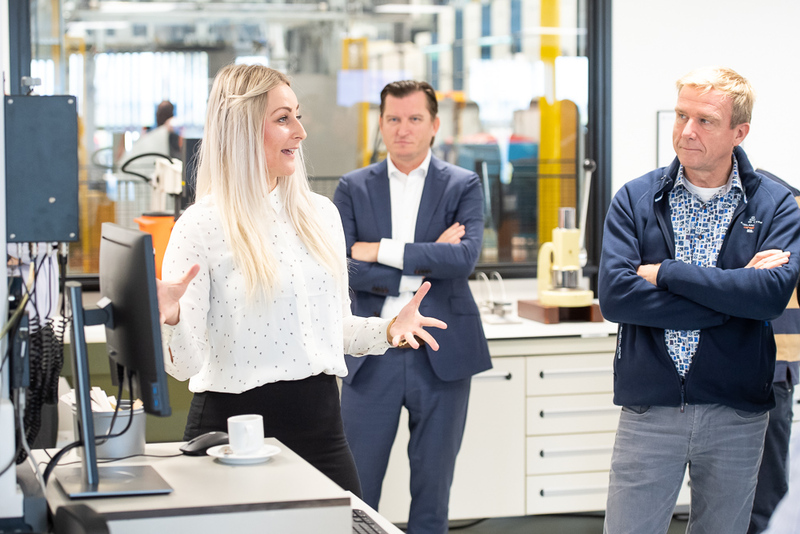 The Quality Centre works according to the latest standards within the industry. The product measurements are efficiently and cleverly executed in accordance with lean philosophy. This allows us to realize a saving in both costs and time. 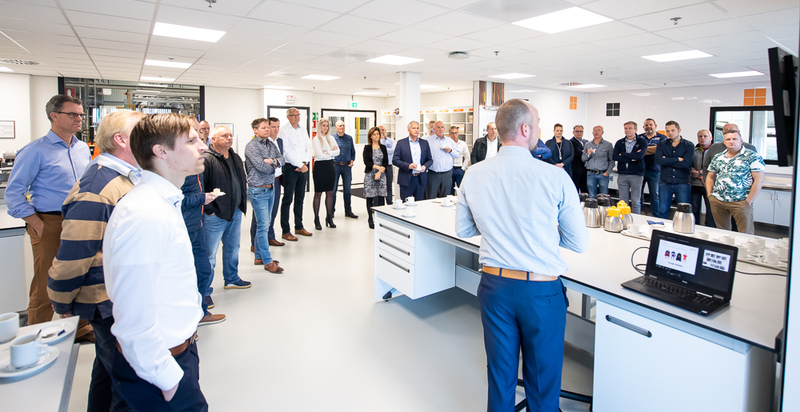 The centre is geared towards sharing knowledge and will support new product developments so that we can offer the best solutions to our customers.